Here is the lot you+GGve been looking for! 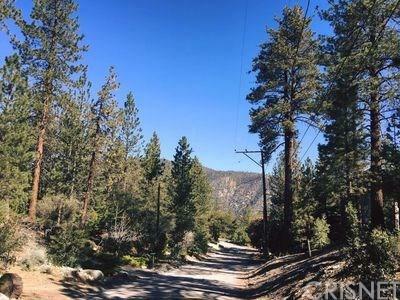 Beautiful .5 acre unimproved land to build your mountain dream home in the highly desirable Pine Mountain Club! 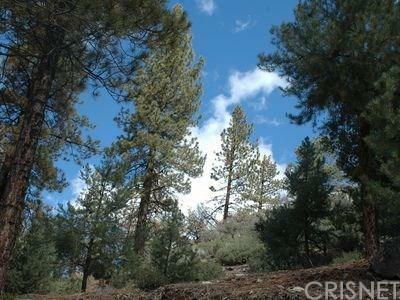 Huge pine trees abound with sweeping sunset views of apache saddle and surrounding mountains. 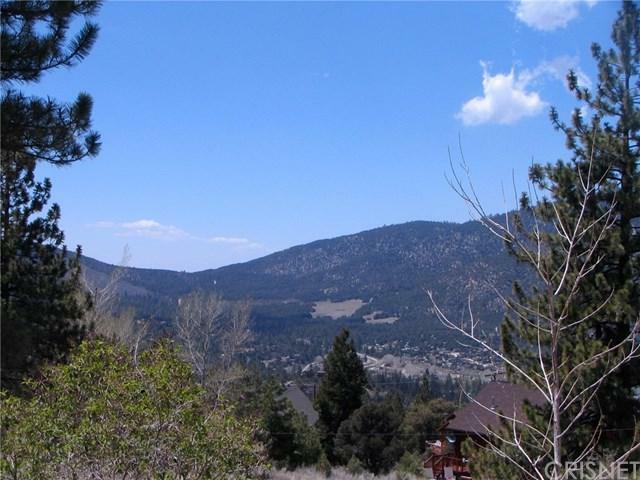 This lot and HOA include many amenities of Pine Mountain Club including a golf and tennis courts, swimming pools, stables, RV storage, parks, beautiful waterfalls, challenging hiking trails, nature preserves and campgrounds, wine tasting and festivals, and so much more. 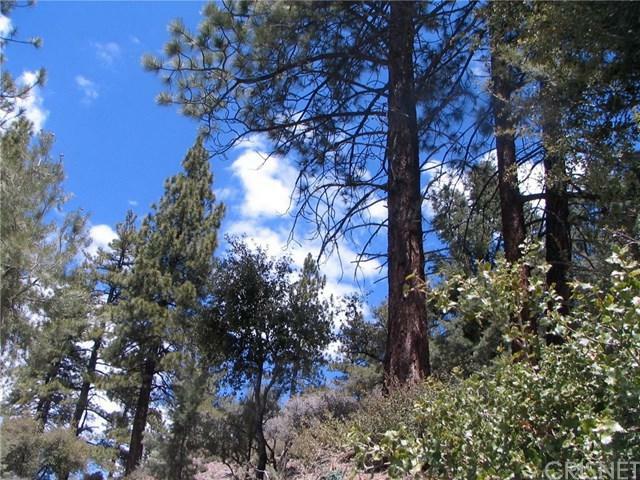 A nature lover+GGs paradise!